Occasion:Homecoming,Formal Party,Cocktail Party,Evening,Dancing,Dating,Wedding,Prom,Christmas,Special Occasion and etc. Please Choose the Right Size Based on The Left Size Chart.We can custom made for you fit for free. 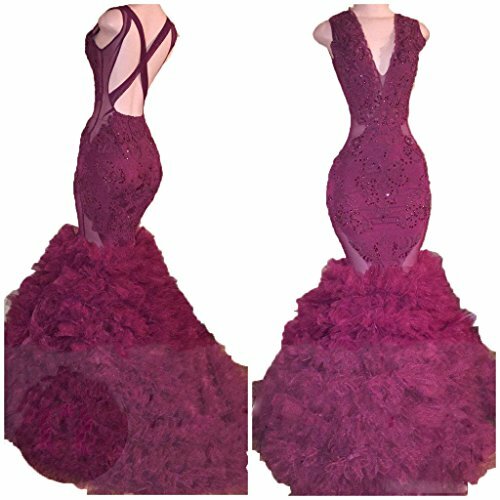 You can message us your detail size (bust, waist, shoulder to floor and height)Custom Color Service is also available without any Extra Cost. Sound of blossoming is our New Registered Brand,welcome to our shop(Sound of blossoming)!If you have any question,please contact us by email.